Back in January, reports of the Fitbit Force activity tracker causing nasty skin irritation began to surface, causing the company to issue an apology and start an investigation into a potentially harmful threat. That investigation is now complete, and Fitbit has decided it will stop selling the product and issue a voluntary recall. Their investigation showed that only 1.7% of Force users reported any sort of skin irritation while wearing the product, but since they “care about every one of” their customers, they felt the need to take further action. Independent labs and medical experts who performed the investigation came to the conclusion that there were no issues with the battery or electrical systems. The results show that people may actually be experiencing “allergic contact dermatitis,” which could be a reaction to the nickel present from the surgical grade stainless steel used. 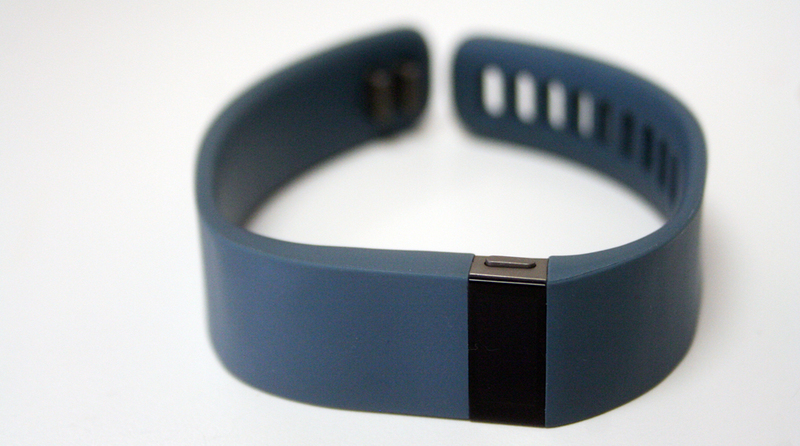 If you decide to participate in the voluntary recall, Fitbit will offer you a full a refund. In the blog post by CEO James Park below, you will find a link with instructions on how to go about getting your refund. Tough call there for Fitbit, but we’re sure they’ll work it out in the end. I just hope this doesn’t become a disaster to their sales goals, as we are fans of their products here at Droid Life. Our own Eric reviewed the Force last month and generally enjoys everything about it.